Naic Cavite is known for its rich history and cultural tourist attractions such as the Immaculate Concepcion Church. 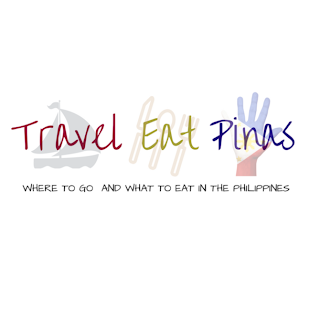 Aside from this, Naic also cradles a Resort that can take their guests to some of the famous tourist spots around the world, this resort is known to many as Torres Farm and Resort. 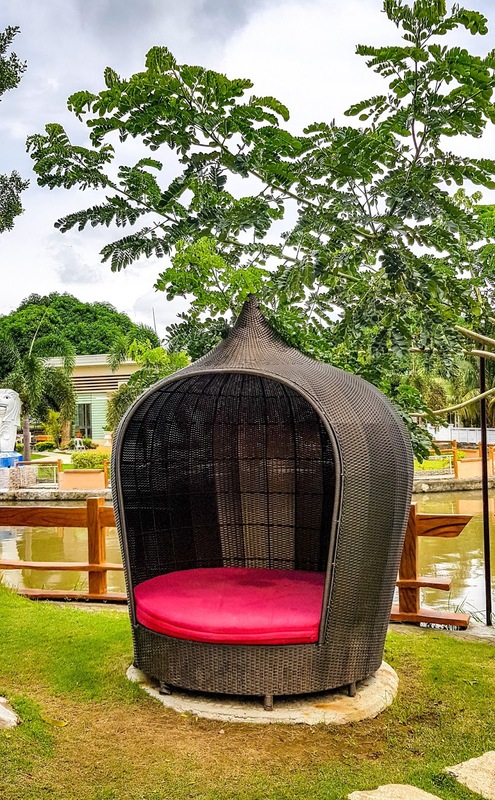 Located at Brgy Sabang, Naic Cavite, Torres Farm and Resort is known for its instagramable facilities and amenities; and recreational activities for family bonding and team building. 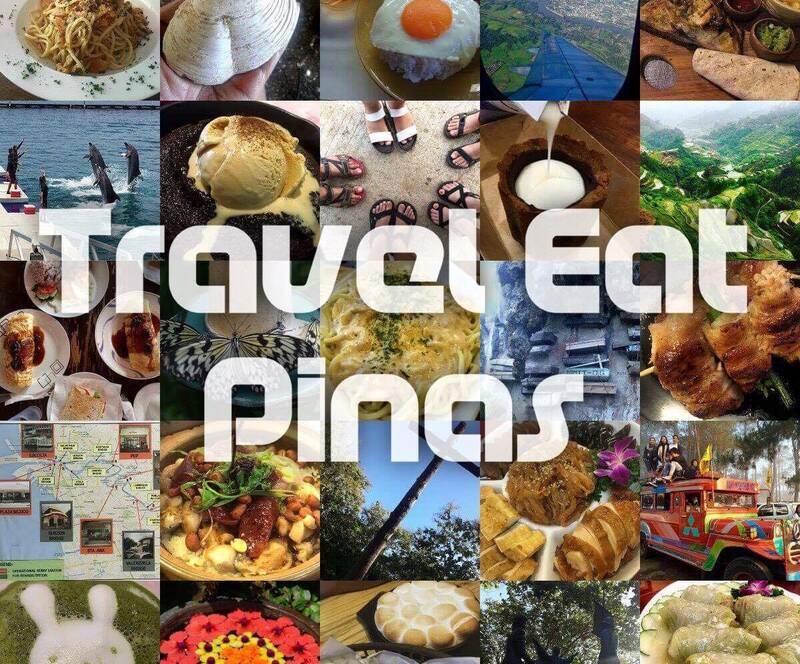 At Torres Farm and Resort, you can tour around the famous landmarks in the globe in just one (1) day! •Ride a bus ( EDSA Pasay Terminal Station) or van ( SM Mall of Asian) going or will pass through Naic Cavite. 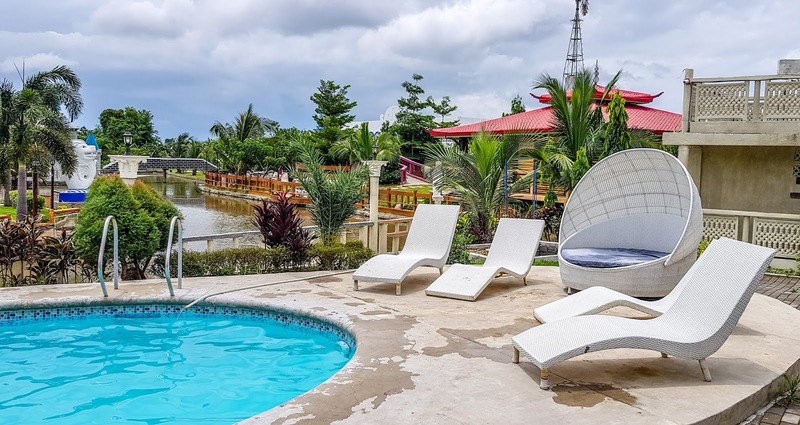 Torres Farm and Resort has three (3) room choices that can definitely fit the needs and wants of every guest that want to relax on the former. Italy Deluxe Room is good for a couple or group of four (4). The former has minimalistic decor with the shade of earth tone colors. The room is fully equipped with basic necessities such as television, air-condition, wifi, comfortable bed, bathroom, towels, and toiletries. Japan Villa, on the other hand, is best for a group of ten (10) guests. The former has a minimalist Japanese decor. The Villa has a veranda where guests can hold a small get together or party. Aside from the veranda, the villa also has a private pool. Presidential Suite is good for fifteen guests. The suite has a kitchen and dining area, bedrooms, living room and bathrooms. The suite serves as a home away from home because you can definitely feel the ambiance of the home and at the same time do the things that you can comfortably do at your own haven. Room accommodation includes complimentary use of the pool and all amenities and free breakfast. Additional person for Italy Deluxe Room is Php 700 while Php 800 for Presidential Suites. Aside from the incredible landmarks that can be found inside the resort, Torres Farm and Resort also has team building facilities that each member of the group can enjoy. 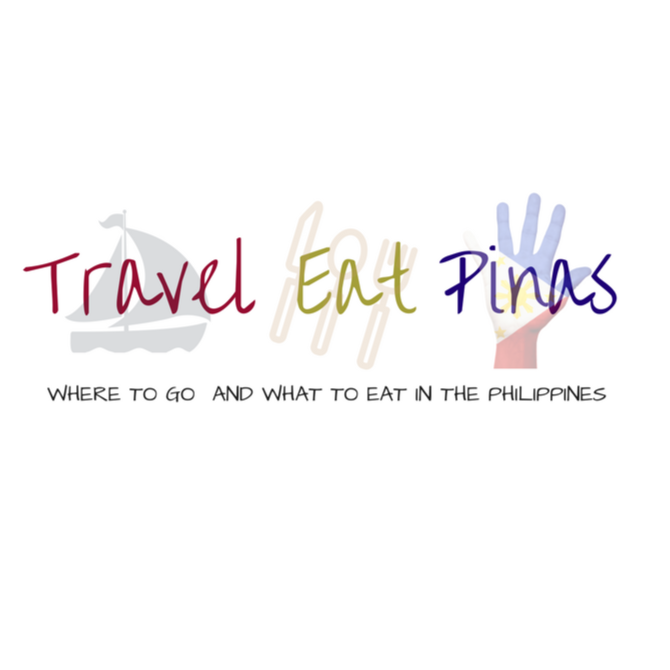 Torres Farm and Resort also offers Day tour packages. They have two shift for day tour packages every Friday to Sunday to make sure that the resort is not crowded and that each and every guest can enjoy the scenery and relaxing ambiance of the resort. Torres Farm and Resort is open from Monday to Thursday, 9:00 AM to 9:00 PM and two (2) shifts every Friday to Saturday, 8:00 AM to 3:00 PM and 4:00 PM to 11:00 PM. This place is amazing. 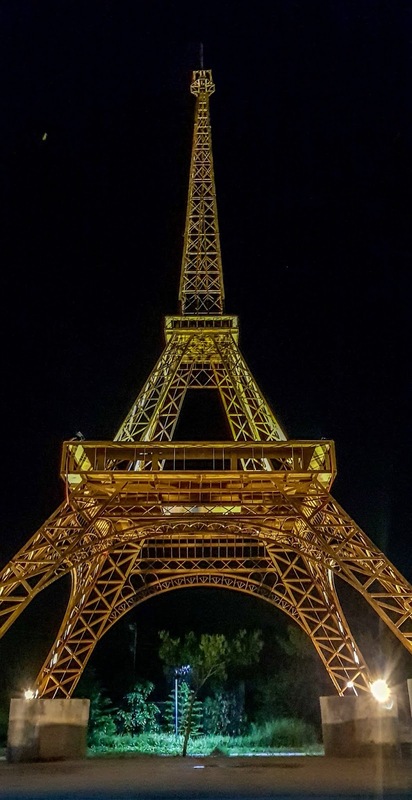 Whoever designed this is brilliant --- imitating the famous landmarks all over the world. Acccommodation looks reasonable too. I'll note this for our next team building venue. Wowww! Never thought we have it here in the ph. Will definitely plan a trip with our friends and stay at the japanese villa. Thanks for sharing this! Looks interesting farm! Do they have activities like experiential gardening for their guests? This is such a beautiful place and very near Manila. I do miss travelling since my wife and I had a baby.